Huge thanks to Sophie @ Sophie’s Corner for tagging me, it’s the perfect way for me to end this year’s pottermonth! 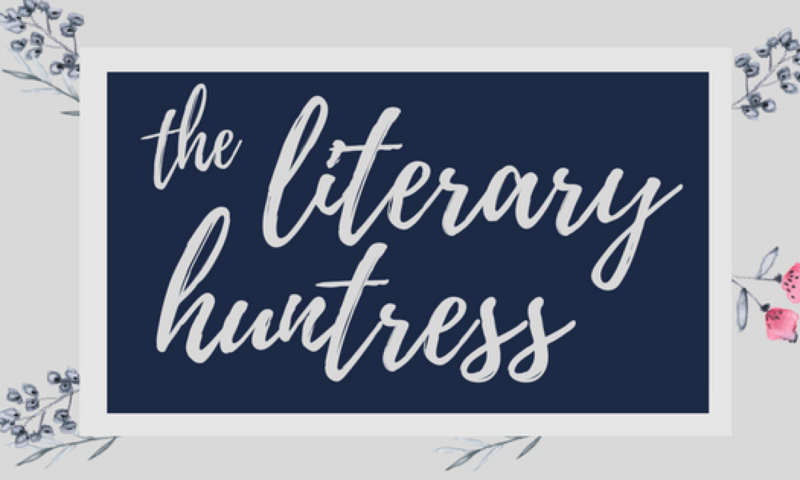 This tag is created byTrang and Lashaan at Bookidote, and they also make the graphics for the prompts. Go check their awesome blog out! 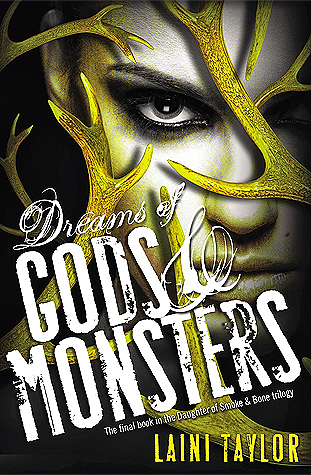 Dreams of Gods and Monster by Laini Taylor. 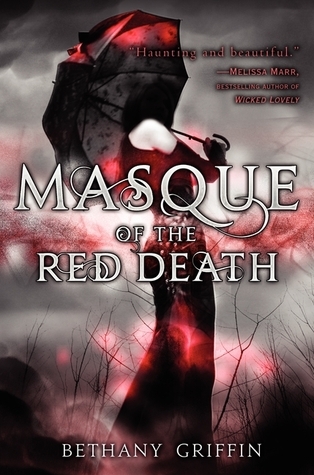 I love Daughter of Smoke and Bone, and I do enjoy the series overall, it has a very unique plot and world-building. And I also enjoy the writing, but in book 2 and 3 it becomes TOO MUCH it took me 2 tries to finish the 2nd book and a month to read book 3. Also I hate that there’s suddenly another race added in book 3 but it’s never fleshed out. So yeah, I would totally rewrite the book by cutting down on flowery prose describing how much Karou and Akiva loves and miss each other, how tragic there’s circumstances are, blah blah blah and actually fleshed out about the other race and their role in Eretz. 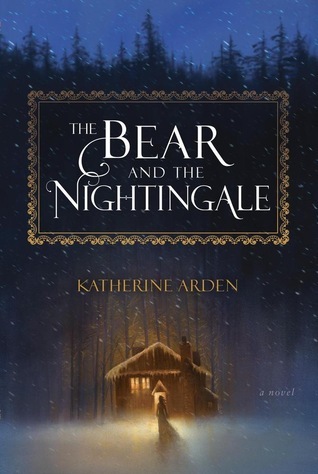 The Bear and The Nightingale by Katherine Arden. I was interested in it because it’s a retelling of several Russian folktales, but this book delivers more than that. It has a beautiful but not overwhelming writing, atmospheric setting, fantastic character, well-written family dynamics, creepy villain, and swoon-worthy semi-love interest. Go read it. 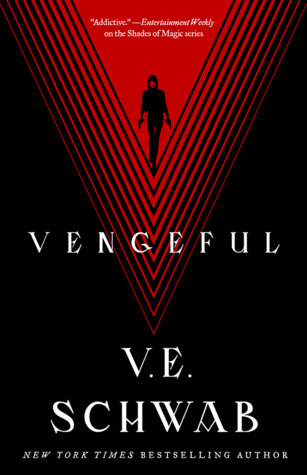 Vengeful by V.E Scwhab // I absolutely love Vicious and can’t wait for another showdown between Victor and Eli! They are very well-written and intriguing characters. 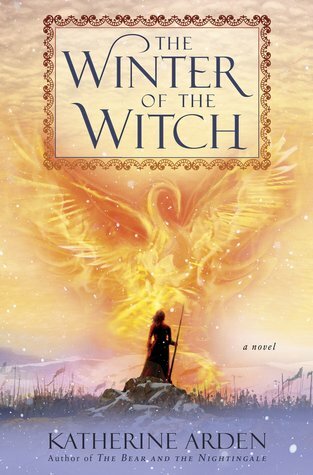 The Winter of the Witch by Katherine Arden. // Because the winternight trilogy is officially on my top 5 all time favorite series now and while I’m not ready to say goodbye, I’m dying to see how it ends. 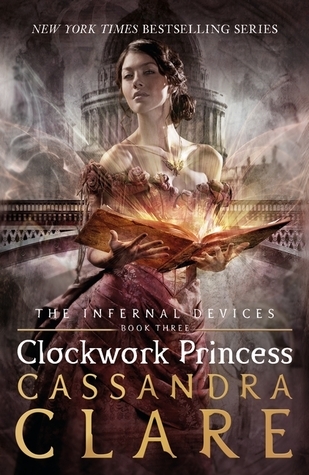 Clockwork Princess by Cassandra Clare. I think a piece of my heart and soul died and went away with the series when I finished it. 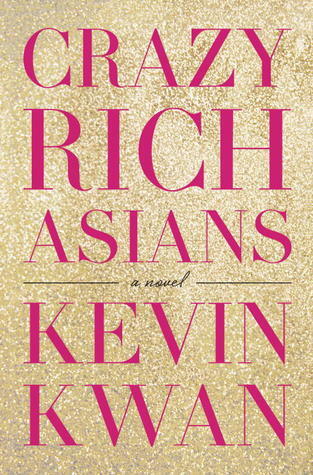 Crazy Rich Asians by Kevin Kwan. I’m not rich and I don’t live in singapore, but that’s the only differences I have from the characters of this book. I can relate so much with the family in this book, the nosiness and judgy-ness is one that often annoys me in family gathering, but reading this book while being away from them make me realize that I actually miss them! 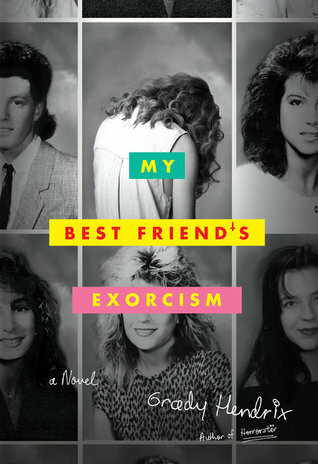 My Best Friend’s Exorcism by Grady Hendrix. The story is not really that scary, but it was so atmospheric and there are some fucked up, twisted scene that haunts me until now. A BOOK THAT SURPRISED YOU IN A GREAT WAY, REVEALS MORE THAN IT IS. 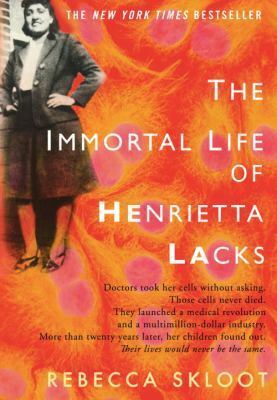 The Immortal Lives of Henrietta Lacks by Rebecca Skloot. I am surprised with how emotionally invested I am with this book. I’ve heard the term HeLa mentioned so many times in class that I decided to find out more about Henrietta herself, but I expected myself to gave up halfway through the book. Heck, I’d consider it a miracle if I could last halfway through. But I ended up flying through the book and even sheds a few tears of anger. This book is powerful and intimate, it reveals more than what I expected about ethics at that time (and now), the things people do for knowledge, and what happened with her family. I was totally unprepared, but I’m glad reading this book. Awesome tag! Saving this one in my bookmarks hehe cause I HAVE to complete it someday! I totally agree with My Best Friend’s Exorcism. When it came to the demon side of things it wasn’t too scary, but the twisted, horrible things Gretchen did to turn everyone against Abby creeped me out beyond comprehension!